Treats to enjoy while Cycling this pretty area! 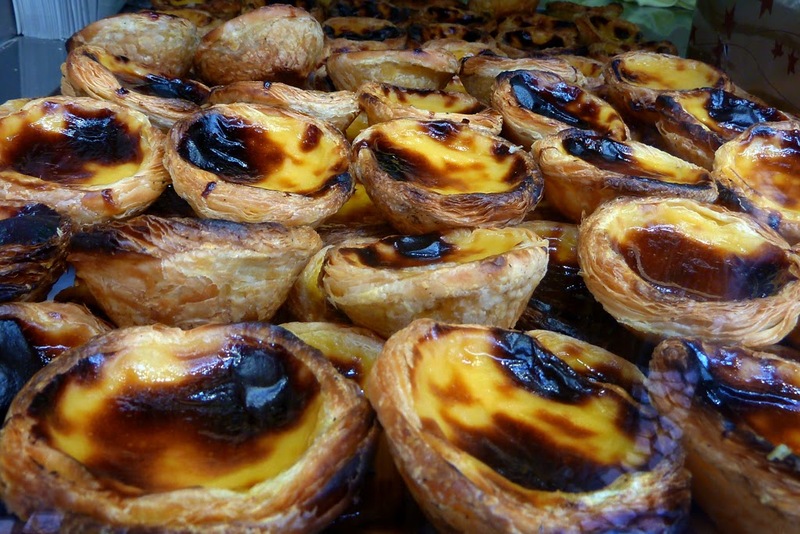 We love visiting Portugal, and I fell for it due to the great bakers they seem to have there. Using all the tasty things in life, and all local here, the spices, honey, almonds, cheese, eggs, and a lot of sugar, there are some delicious creations that come out of the kitchens here! 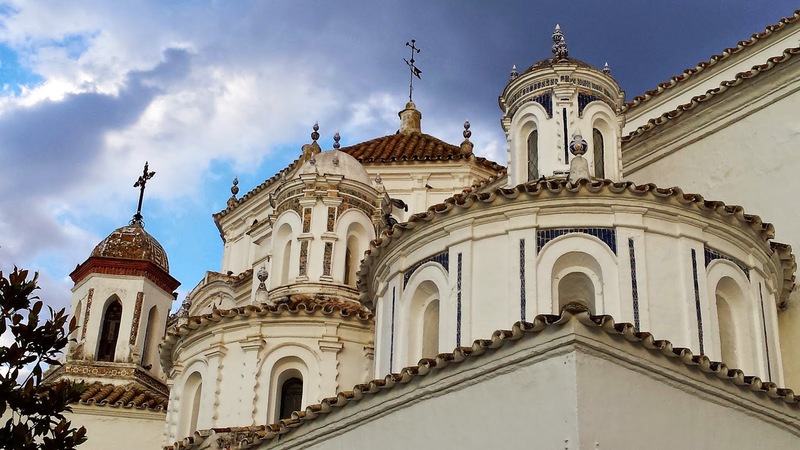 One of our favourite places to pass by on bike, and really, let´s be honest, why else do we cycle but to be able to eat copious amounts of dessert, is the historical city of Evora. Here they have the very satisfying Queijadas de Évora (cheese tarts from Évora). These stand out as a local dish among the other delicacies that line the bakery shelves and cafe counters like bolo de bolacha cake (biscuit layer cake), almond cookies, seriacá (an egg based dessert)and the delicious chocolate salami (the recipe is so easy that you really shouldn´t learn how to make it or your hips will be in serious trouble). To whet your appetite for all things Portuguese (including our Spring Romantic Alentejo tour which still has availability!) here is a recipe to try out. Lovely local delicacies from Portugal! 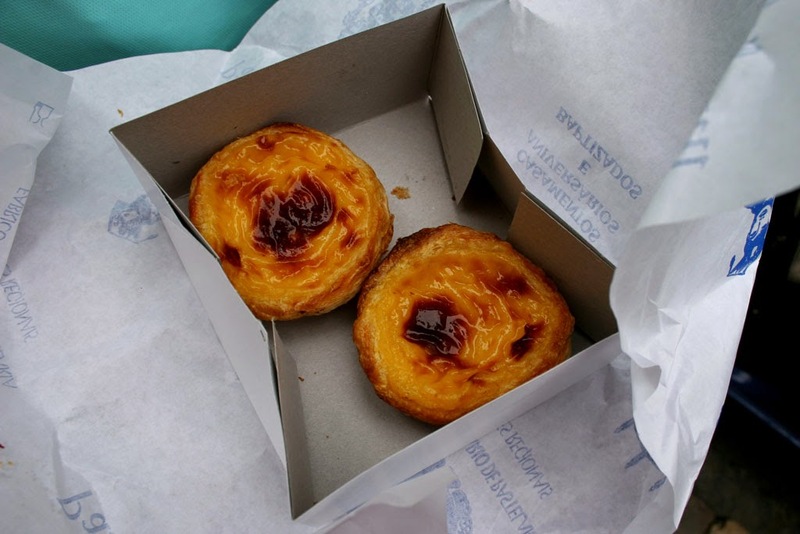 Pastel de Nata, try not to love them! To bypass making this into a long winded recipe I suggest you look up a basic pastry recipe or even buy your own already made. 1. Preheat the oven to 400°F (200 Celsius). Place filled tart tins / muffin tins (2.5”diameter) in oven and bake for 10 minutes, or until the pastry is a delicate gold. Cool tarts in the tins while you make the filling. 1. Reduce the heat to 350°F (180 Celsius). 2. Beat (using mixer if preferred) the cream cheese, farmer´s cheese and sugar together until fluffy. 3. Beat in the yolks, cinnamon and salt until it is smooth. 3. Spoon the cheese mixture into the tart shells, dividing it evenly among them and filling the shells to within a ¼” (50cm) from the top. When knife can be inserted and taken out clean, they are ready. Pour a good cup of strong coffee and try them out! 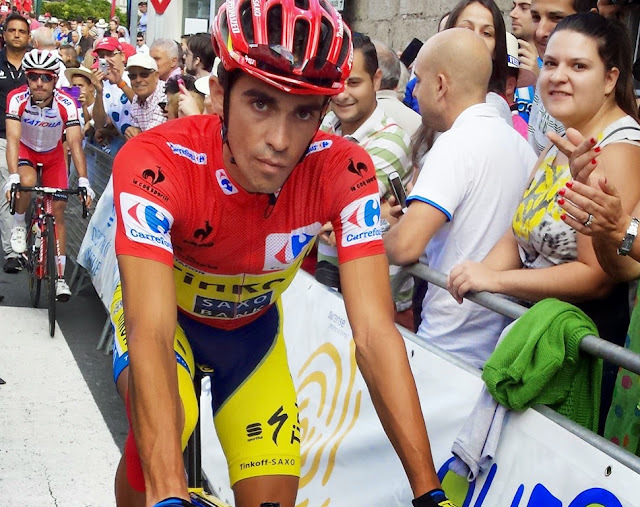 Or even better, come cycle Portugal's Alentejo and try them out in a local café right in Évora!